If you want to trade stock options, you need to understand that it is risky. But it’s only risky if you don’t understand how to keep yourself safe. Those who are new to stock options may still be oblivious to the real dangers. Traders with some experience who may not have done the big deep dive into research yet may also be at risk. The risk to trading stock options goes far beyond increased volatility. Yes, the size of the moves represented by comparative percentage gains is large. But that’s only the tip of the proverbial iceberg. To avoid tarnishing your track record, you need to focus on your trading process. Nobody likes to learn the hard lesson by losing money. At least nobody should like losing money, or feel that it’s necessary to do so. Over-sized risk in stock options is very preventable. So let’s study this list of three unavoidable dangers. We’ll learn how to reduce them so you’ll be able to stay safe in your options trading. Have you ever seen a bright purple swan? Nobody had seen a black one either until 1697 when researchers discovered them. But the fact that nobody had seen a black swan before that didn’t mean that black swans didn’t exist. Modern finance now uses “black swan event” to describe statistically unpredictable occurrences. “If it hasn’t happened before, it won’t happen at all,” sums up the nature of the blind spot. This inability to see danger impacts options more than any other trading asset. The reason is that options are insurance. I have written about options as a form of insurance before. Insurance thrives on using the past as a predictor of the future. This process is fine for the insurance industry. Changes to things like the frequency of car accidents and the usage of medical care are slow. At least they are slow enough that there’s time for premium hikes when insurance payouts go up. Black Swan events are a real danger in options trading. Options are different. Consider some of the stock market crashes. They happen fast. They happen so fast that even taking a loss twice the size you wanted to becomes a dream. Losing only twice your initial planned risk is a dream in comparison to what ends up happening. Now, this danger applies to successful strategies which are options shorting strategies. Virtually all long-term successes in options trading use option selling strategies. Thus this danger is a warning for those types of trading strategies. You can achieve a drastic reduction in the impact of black swan events. You cannot eliminate it completely. Reduce your risk by limiting your short selling of options to times when the implied volatility is very high. How high is high enough? Aim to be higher than 80% of both historical calculated and implied volatility. 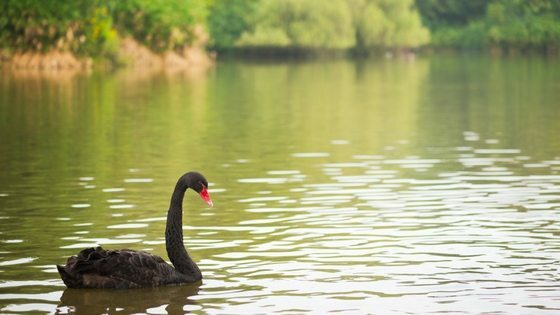 Ignoring the possibilities of black swans may be a known risk. Yet many traders take on a different form of unintended risk. Options pricing can often deviate from the calculated fair value. And it can deviate quite a lot. When companies schedule releases to the media, there is an expectation. The expectation is that the information that gets revealed will increase market volatility. Thus the options seller (remember that it’s insurance) increases prices. This increase in options pricing is a danger to both the buyer and seller of options. The expected size of the rise in stock price does not happen in the buyer’s expected direction. The buyer has a high chance of holding an option that is now worth a lower amount than when they bought it. The loss can happen whether they manage to get the direction right or wrong. 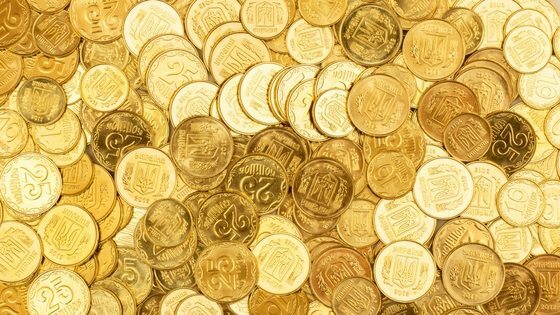 However, the size of the increase in premium received is only a market consensus. Think about a time when you bought something where the price was low. So low in fact that you knew that the seller had to have lost money. It happens in options too. This scenario is no fun at all when you are the seller. So the danger is this. As the seller, you may not be able to charge enough for the options that you are selling. What’s not enough? It’s not enough if you are not able to cover your expenses if you have to pay out after the event happens. You can reduce taking on this large and unintended risk. Do so by ensuring that you are using events and earnings calendars. Proper anticipation will keep you informed about when volatility impacting events await. This one simple step will affect your options trading operations for the better. Paying for options is the biggest issue for most options traders. This danger will catch up with them soonest. The reason is because it has to do with strategy. Most traders buy first and then sell. This is a great order of operations… except when it comes to options. I mentioned earlier that almost all successful options strategies are options shorting strategies. Some traders still insist on buying options first. The selling side of options is the better side to be on. Paying for options is a danger because you are making a statement. It sounds a bit ridiculous, but that’s what’s happening. An overwhelming majority of successful options trading strategies involve selling options. Now you know the reason. Nobody lasts in the insurance business without charging enough in premiums. How much is enough? The amount necessary to make up for the accidents that they have to cover with a little left over for profit. Reduce the danger of having to rely on speculating through the buying of options. Investigate options selling strategies to maximize your chances of success. Options trading can be an invigorating challenge. But if you want to trade stock options, realize that they have unique considerations. Options are set apart from other trading products, like their underlying stocks. Keep the dangers we covered here – and the ways to mitigate them – in mind if you decide to trade stock options. 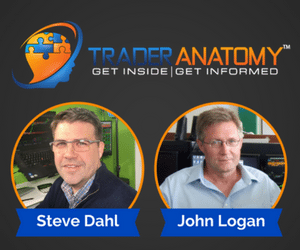 Start your options trading journey on the right foot and pay attention to these dangers. Quite often the best way to survive pitfalls is to avoid them in the first place. Do you know anyone interested in how to trade stock options? Share this post using the buttons below!